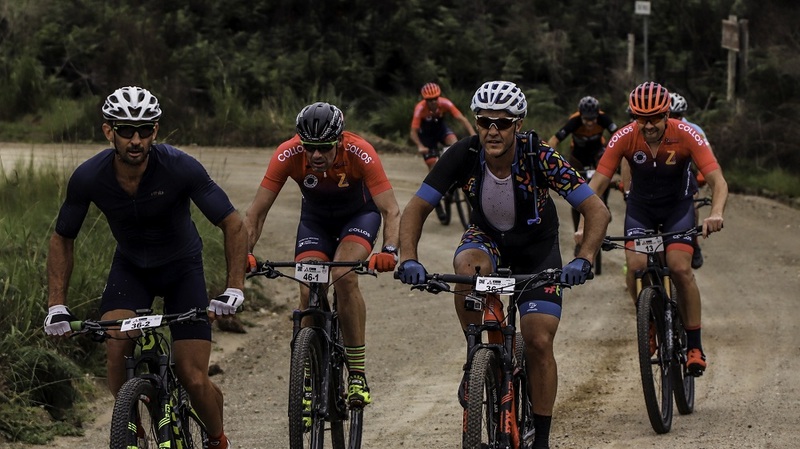 International cyclists dominated the podium spots when the Liberty TransCape MTB Encounter got under way in George today. 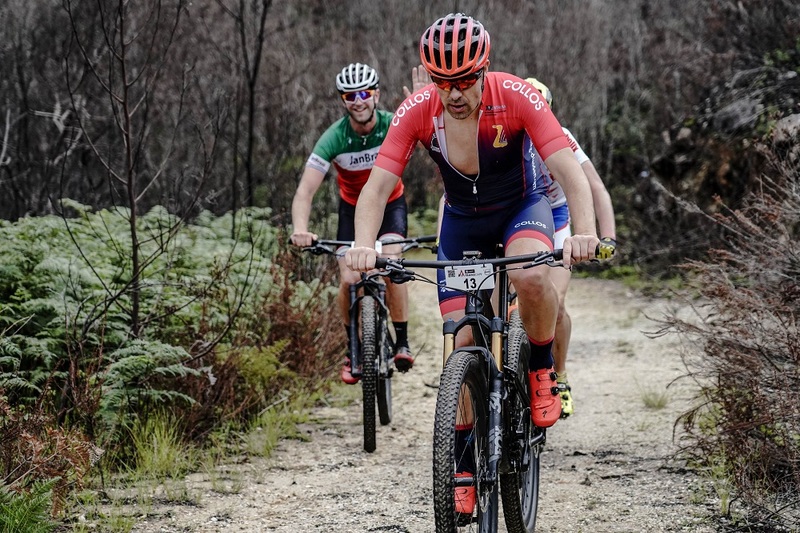 Australian mountain-bikers Damien Ingram and Stuart Cathcart were first home in the 78km stage from George to Oudtshoorn, while Germany’s defending champion Udo Mueller led the way in the solo category. Overseas riders filled the first three places in the team category, with Zbigniew Wizner and Pawel Gaca of Poland four minutes behind the Aussies, followed by Italians Marco Finazzi and Guilio Lodovico. Ingram, from Cairns, and Cathcart, from Canberra, are enjoying their first trip to South Africa and broke away from the main bunch with 12km to go to cross the line in 3:35:20. The first leg of the 591km journey through the Western Cape took competitors from George over the Montagu Pass to finish at the Chandelier Game Reserve near Oudtshoorn. 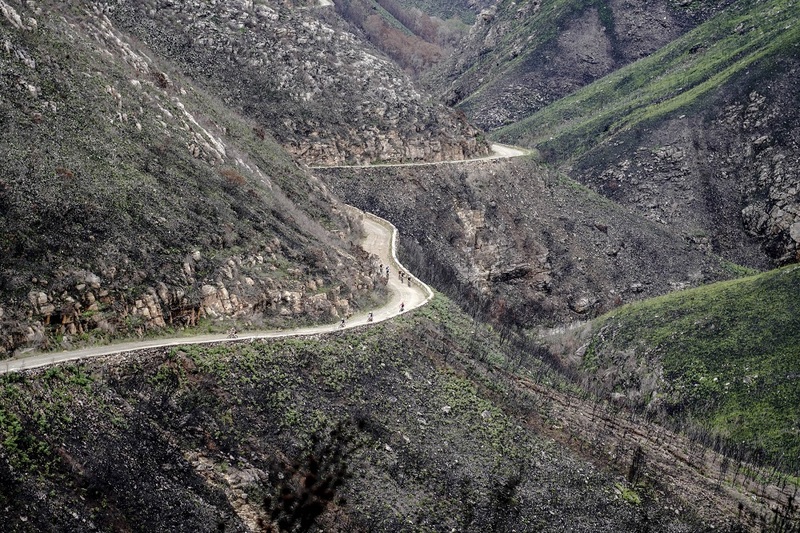 Driven by Volvo, the seven-stage race will come to a conclusion at the Holden Manz Wine Estate in Franschhoek on Saturday. On what he described as a spectacular route, Ingram said he and Cathcart spent most of the day “riding at tempo with the bunch” before getting away near the end. 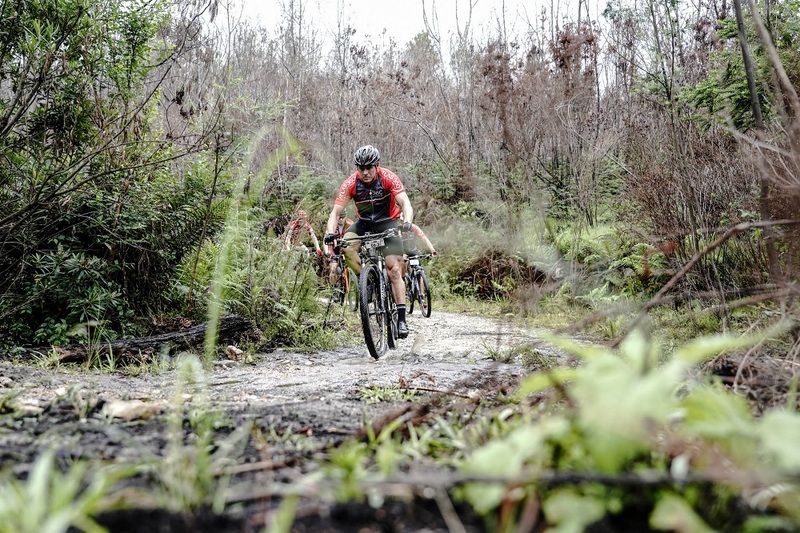 The TransCape prides itself on the experience it offers off the bike as well and Ingram said they had not been disappointed. “We are very happy to be here and enjoying so much the race and everything it provides,” he said. “Everyone has been so accommodating and we are looking forward to the rest of the week.” Mueller is among a group of six riders from Germany who have travelled to South Africa to take advantage of the summer climate. “It is extremely cold in Germany at the moment so this is a chance to do some great trails in good weather,” said the defending solo champion. 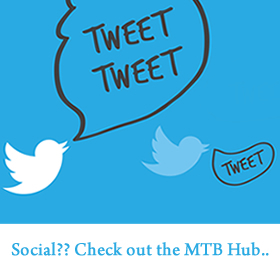 Mueller finished the stage in 3:24:50 and was followed across the line by South African Jan Scannell, more popularly known as Jan Braai, and fellow German Stefan Hackl. 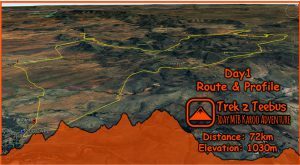 Monday’s second stage will be over 100km from Oudtshoorn to Rooiberg Lodge in Vanwyksdorp.